You remember those old plastic disposable cameras that had 24 shots in them? One of the most popular uses for those cameras was at weddings where the bride and groom would leave a disposable camera on each table at the reception and the guests at that table would each take a few shots till all 24 pictures filled up. 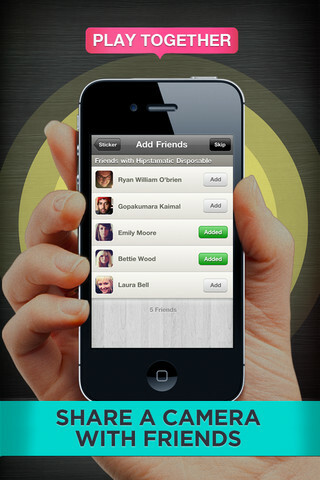 Disposable for iPhone takes that concept and creates a similar experience among friends at an event. The idea is that a group of people at a specific location/event all share the same virtual roll of film. Everybody can shoot photos from their phone until the 24 pictures are filled up. Then everybody who took part automatically gets a copy of the entire roll of "film". 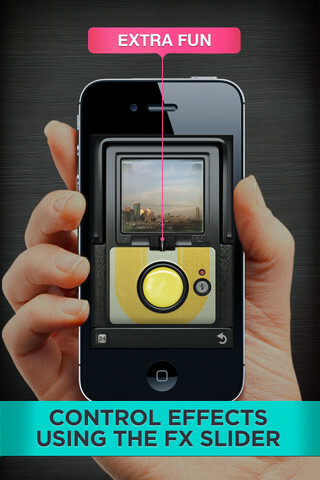 The app also lets you apply different filters to the shots that you contribute to the roll. When the roll is done you can share either the entire album or individual prints to Facebook, Twitter, and Email. This fun, novel concept was created by the same folks who created Hipstamatic, a popular iPhone app that lets you apply filters to your photos. 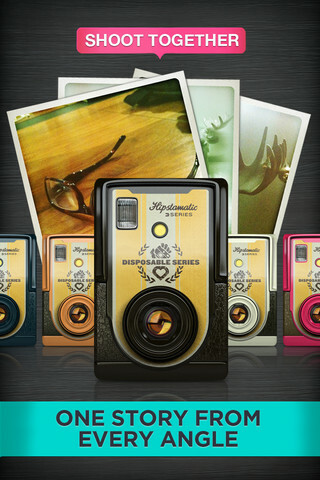 Disposable is a free app and will work on both the iPhone and iPad.